America Insurance Agency offers custom insurance solutions in Philadelphia, Bucks County, Montgomery County and Lancaster County, PA. Protect yourself on the road. Insurance in Philadelphia, Bucks County, Montgomery County and Lancaster County, PA.
Smarter insurance starts with experts who think a little differently — a company which understands your industry and what’s on the line for you. 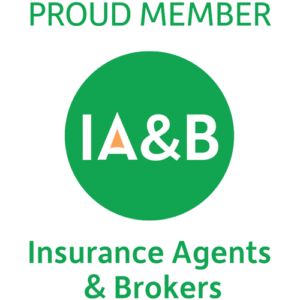 As one of the largest independent insurance agencies in the area, we’ve built our business creating innovative solutions to even the toughest risk management challenges. the price of the policy. 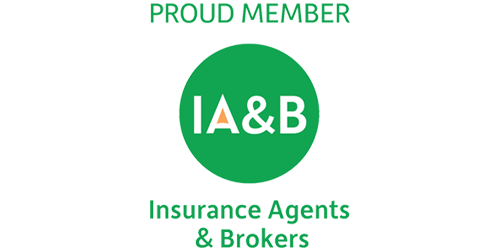 We are members of Insurance Agents & Brokers. 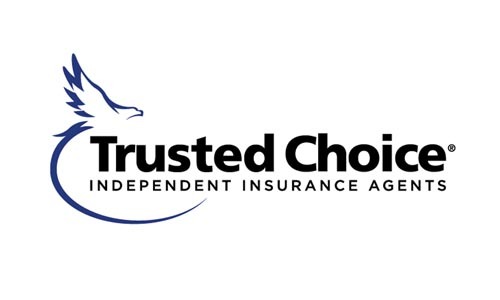 We are a Trusted Choice Independent agency. 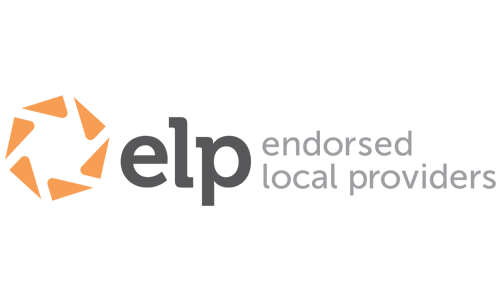 We are an endorsed local provider for Dave Ramsey. of every child diagnosed with a life-threatening medical condition. We offer comprehensive insurance solutions in Philadelphia, Mayfair, Levittown, Newtown, Bristol, Yardley, Bensalem, Warminster and Richboro, PA.
At America Insurance Agency, we strive to provide a true, concierge client experience which is unique in the insurance industry. 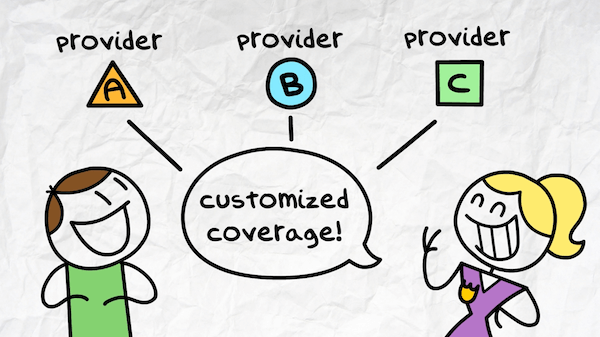 We give clients the power of choice from top-rated national and regional insurance carriers.